Meghalaya Board of School Education (MBOSE), Tura, West Garo Hills published /Declared SSLC & HSSLC Examination 2018 Result today on 25/05/2018. 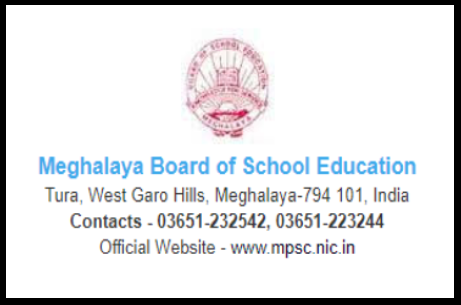 Candidates those who appeared Meghalaya School Board SSLC & HSSLC Examination may check their result online by clicking below give website link. 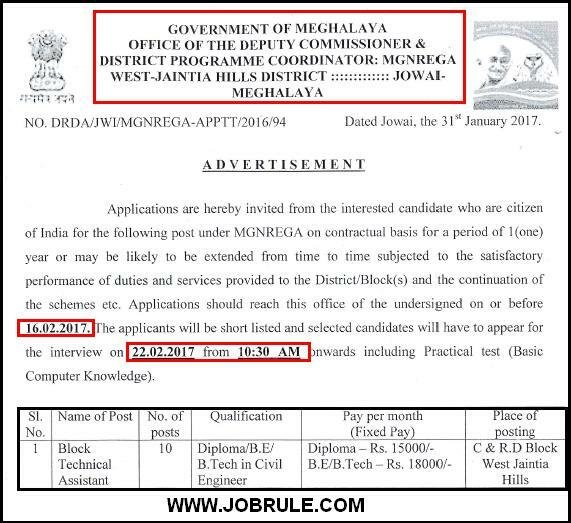 Good News for North Eastern (NE) States specially for the young guys of Meghalaya State. Indian Army Recruiting Office (ARO) Shillong going to conduct a direct/Open Indian Army Soldier Selection Rally at Tura Dikki Bandi Stadium from 13th April 2016 to 17th April 2016 to recruits thousands Army Soldierrs General Duty-GD, Soldier Tradesman, Soldier Technicians, Soldier Clerk/Store Keeper Technical (Sol Clk/Skt) etc. The candidates of Meghalaya state (North Garo Hills, East Jaintia Hills, South West Khasi Hills, East Garo Hills, East Khasi hiils, Jaintia Hills, Ri Bhoi, South Garo Hills, West Garo Hills, West Khasi Hills districts) may participate Tura Army Rally April 2016 as per schedule time table. 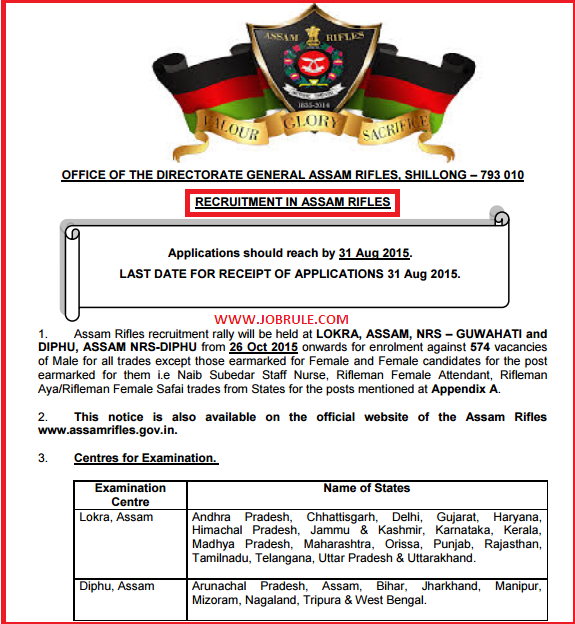 To read more details about Assam rifles recruitment 2015, i.e educational qualification, states wise examination centre list, physical standards, physical efficiency test, how to apply, state wise actual vacancy details and to download prescribed application format, simply go through below given direct link . 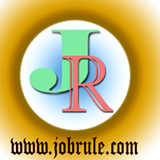 Application are invited from gainfully employed young men for an opportunity of donning the uniform and serving the nation as Territorial Army Officers. How to become a Territorial Army Officer ? 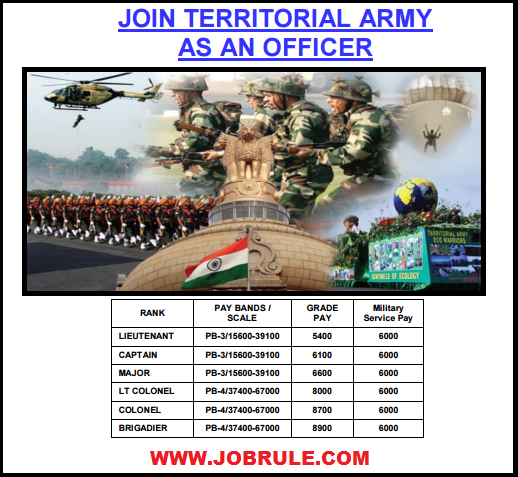 Want to be Indian Army Officer (Lieutenant, Captain, Major, Lt Colonel, Colonel, Brigadier) ? Hurry ! Apply for Territorial Army and make a proud life-Adventure awaits you. 1. Only male citizens of India and Ex-Service officers who are medically fit & sound. 4. Special Note : Serving member of the regular army /Navy/ Air Force/ Police/ GREF/ Para Millitary and like forces are not eligible. 2. Two month annual training camp every year including the first year. 3. Three month post commissioning training within first two years of IMA Dehradun. All desirous civilian can obtain prescribed application form from Indian Army official website or employment news paper (Free of Cost) and send it alongwith self addressed stamped envelop 0f 28 X 12 Cms size , two passport size photograph and postal stamps worth Rs.27 affixed on envelop (no other cost for submission of application form) to a respective Territorial Army-TA group head quarters as per the choice of the following examination centers/venue/ location. No other document to be attached with application form.